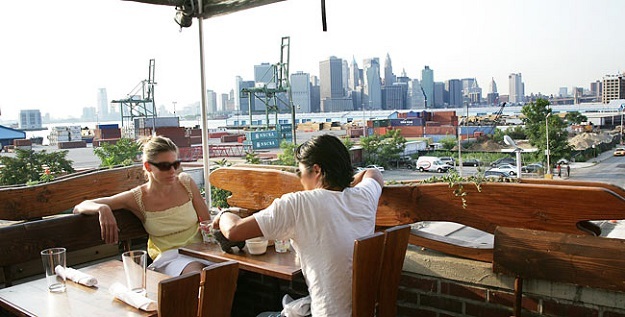 Outdoor dining is top priority for New Yorkers –especially once the summer sets in and the mercury begins to rise. It is often said that NYC never sleeps, but one thing it does always do is eat. Because of that, you’ll usually find the restaurants packed, and if an eatery has a little patch of patio or a sliver of sidewalk on which they can put some tables so that locals can enjoy the fresh air while they dine, even better. 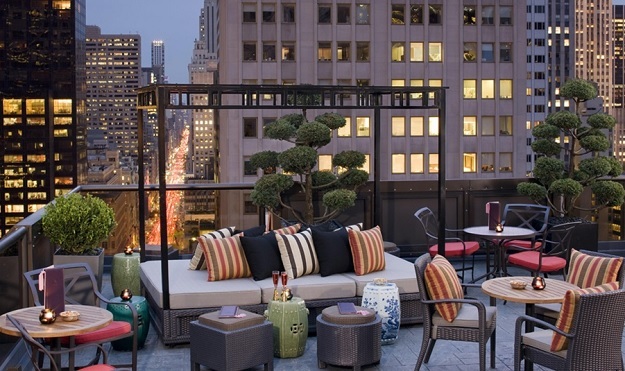 Here are some of the top outdoor romantic restaurants in New York City. Salon de Ning Bar and Lounge This splendid NYC restaurant is located on 5th Avenue, on the rooftop of the Peninsula Hotel. And it offers some truly romantic views of the city below. You will be able to catch sweeping, dramatic panoramas of several of the architectural treasures of Manhattan. Just sweep your eyes from the east to the west, and you’ll be able to watch bustling 5th Avenue and the rest of the city beyond. It’s close to the theater district, too, so you could even grab a bite here before or after taking in a show. The menu includes both international and Chinese-inspired options. Alma Restaurant This romantic restaurant in Brooklyn has become very famous, almost a landmark. 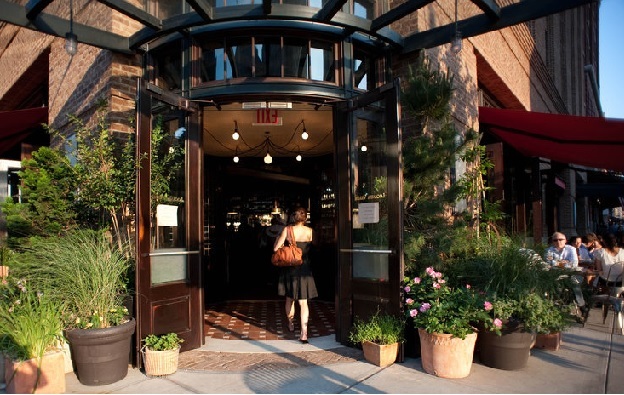 Alma is actually a three-story eatery, and just above the main dining area, you will find a beautiful garden that offers panoramic views of the Manhattan skyline. The ambience is comfortable and warm, and everyone who comes here absolutely loves its Mexican cuisine. Locanda Verde Located in Tribeca, one of the shopping meccas of New York City, the tables at Locanda Verde are laid out beautifully on the sidewalks, so you are never far from all of the action. You and your sweetie will enjoy the sunshine on a summer day, sitting at these quaint tables. If you’re looking for a little refuge from the heat, there is an indoor sitting area as well, with the large windows opening to the street to let some fresh air in. The cobblestone North Moore Street looks lovely from here, and it’s a great spot to people watch while enjoying the restaurant’s well-known Italian menu. And you may even spot a celebrity o two! 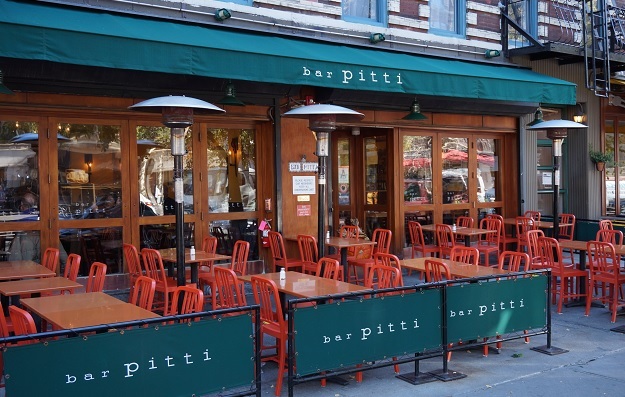 Bar Pitti A lively restaurant on Sixth Avenue, Bar Pitti is always packed, and there are some very good reasons for this. If you love watching New York in all of its busy glory, then take one of the outdoor tables, where you’ll be right in the thick of things. Whether you’re there for a romantic lunch or a romantic dinner, go for the meatballs, pasta, and salad–they are everybody’s favorites, along with the red wine that flows right along with them. 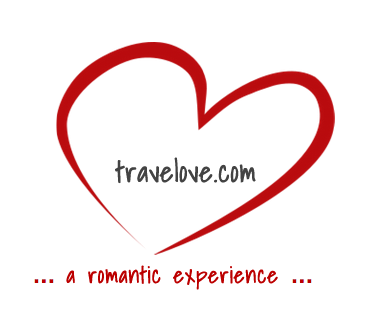 You’ll find a lot of expats here – people from England, France, Italy, and Spain. 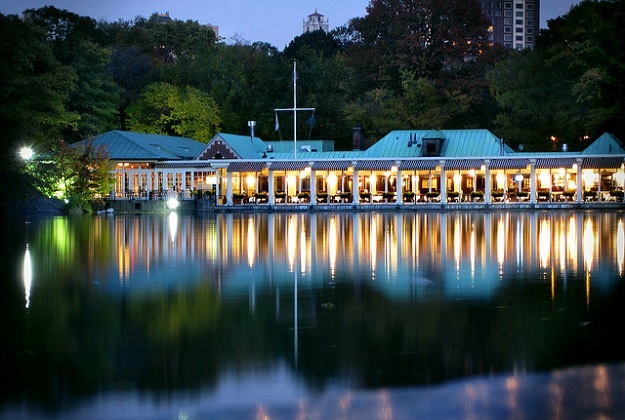 The Boathouse Central Park Central Park is among the most romantic places to hang out in New York City, so while you are there, why not grab a quick bite? By far, the most romantic place for that is the Boathouse, which is located on the northeastern tip of The Lake, overlooking the quaint body of water right in the middle of Manhattan. You can have your lunch in a nice and relaxing pace here, and dinners are especially romantic during the winter. Plus, there are those iconic NYC views that you’ll always be able to enjoy.